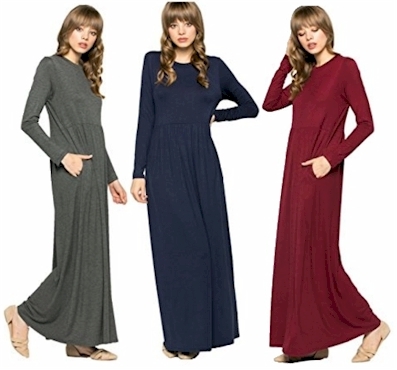 Amazon has got this My Space Clothing Women's Soft Knit Jersey Babydoll Maxi Dress for only $33.00 with free Prime/SuperSaver shipping and free returns. It comes in 8 colors, in sizes small to extra-large. It got 4.5 out of 5 stars over 15 customer reviews.